VSee Telemedicine Solution is the only complete telehealth platform that fit into any workflow. From fast, secure text + video collaboration app HIPAA messenger, fully customizable Virtual waiting rooms and clinics VSee Clinic, to API/SDK telehealth building blocks. 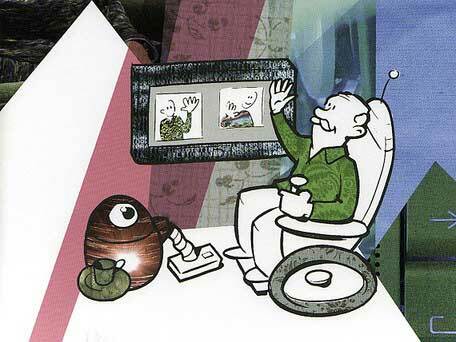 VSee simplifies patient-doctor interactions with its easy no-install, one-click video calling from the web. Whether it’s a medical chart or treatment instructions, doctors or patients can share the application or document by simply clicking on it. Circle or draw on the shared application with the VSee annotation tool to make explanations clear. 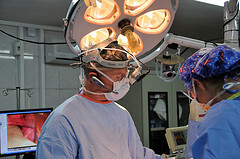 VSee provides medical device integration with stethoscopes, otoscopes, ultrasounds, X-rays, surgical fluoroscopes, etc. 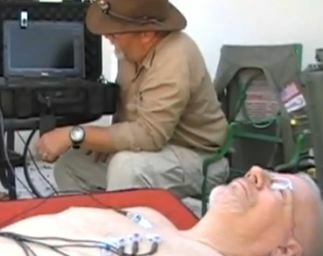 Doctors can both receive clear medical device readings and observe patients in HD video simultaneously. 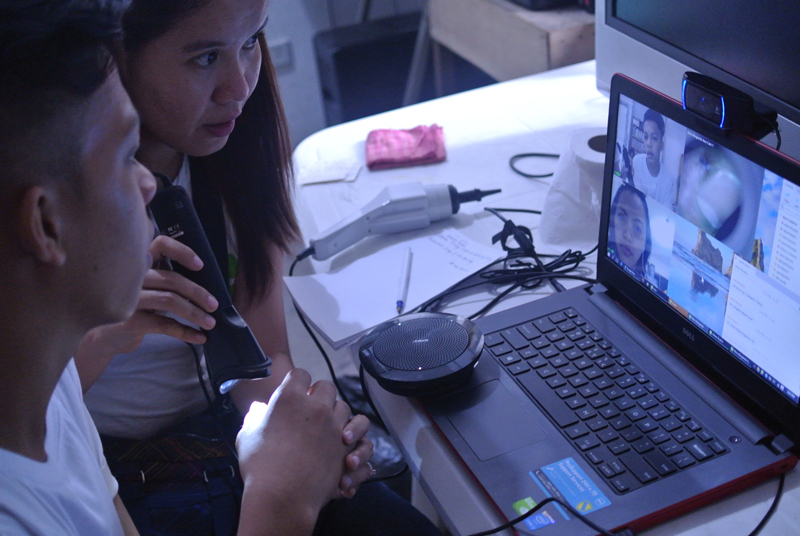 VSee makes HD video practical over consumer networks by only requiring a fraction of the bandwidth of Skype and Vidyo. 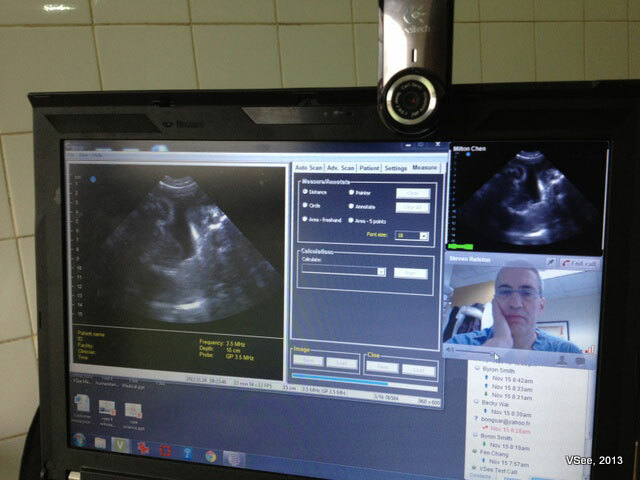 An NIH paper published in the Journal of Telemedicine and eHealth showed that VSee works well even over 3G networks. 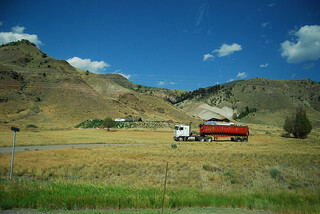 VSee is ideal where bandwidth is low and has been successfully used from Rwanda to Indonesia to Syria. VSee uses end-to-end 256-bit AES, FIPS 140-2 certified encryption to guarantee that no servers have access to the decryption keys. 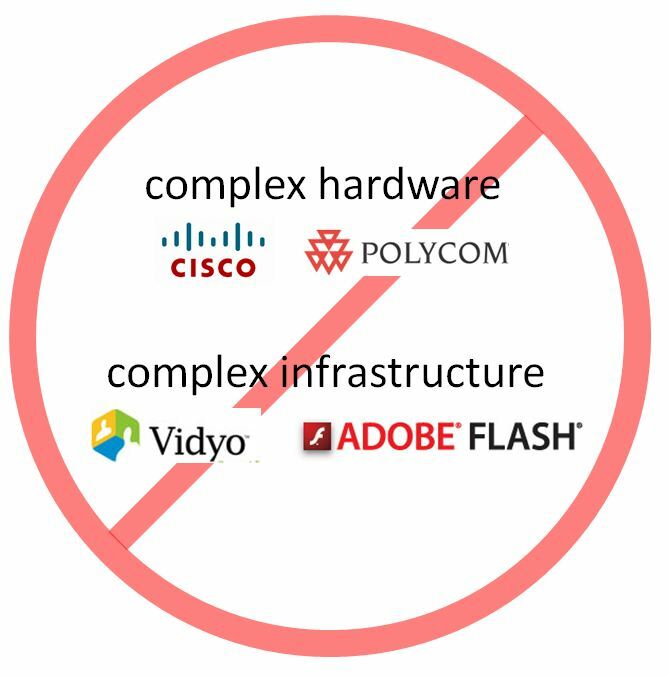 VSee is so secure that it beat out Cisco and Polycom for U.S. Congress approval to run behind its firewall. Learn more at vsee.com/hipaa. 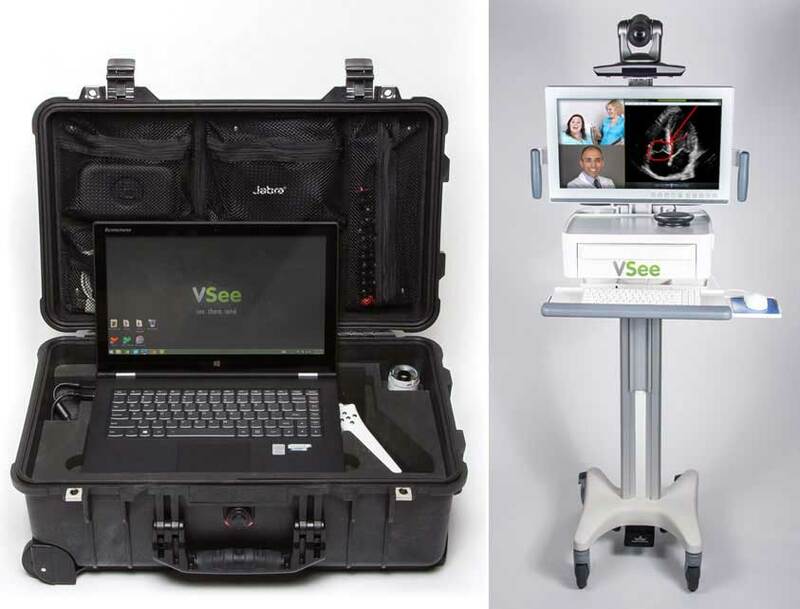 HealthPartner’s Regions Hospital chose VSee over three of the largest telemedicine video providers out there. 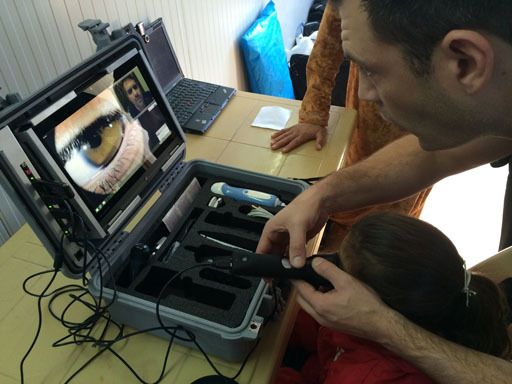 VSee traveled to the Domiz Syrian refugee camp in Iraqi Kurdistan where the VSee telemedicine kit allowed an eye specialist in Panama conduct over 25 remote eye exams in about 3 hours. 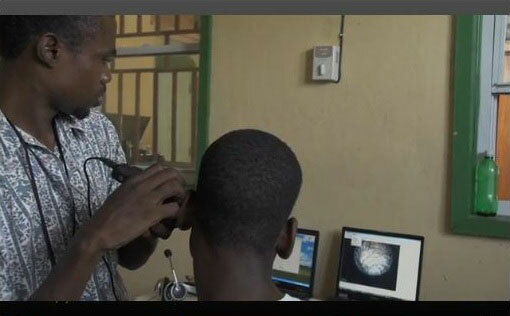 Ophthalmic surgeon Dr. Milton Yogi and his team from the University of Sao Paolo use VSee telemedicine (start video 2:17) to bring specialist medical care to rural villages deep in the Amazon rainforest. 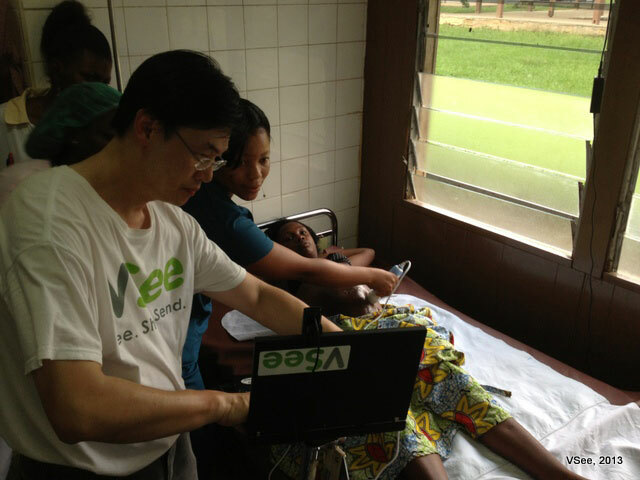 VSee – ATA People’s Choice Winner! 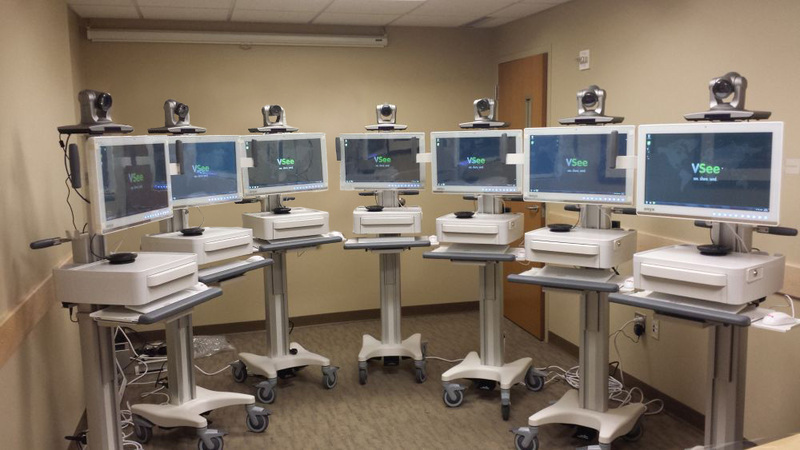 Most telemedicine solutions start at around $30,000 for the equipment. 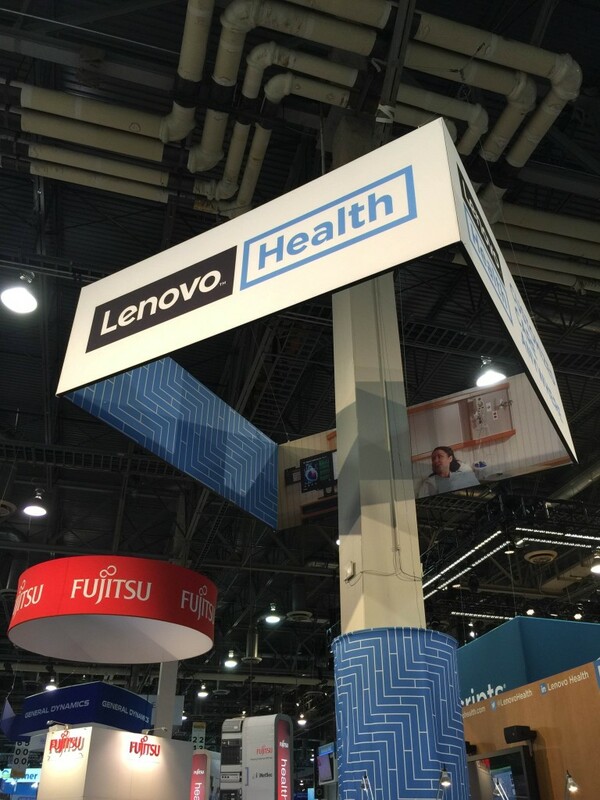 The video conferencing technologies used in those solutions have complex hardware and back-end infrastructure that make telemedicine deployments very time-consuming. More importantly, existing solutions often do not work in the field without providing for expensive high-bandwidth networks.